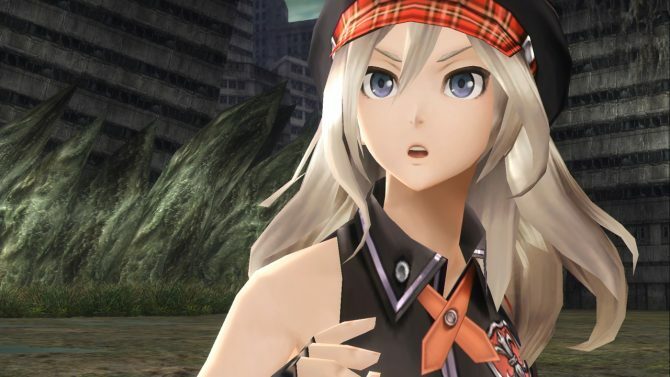 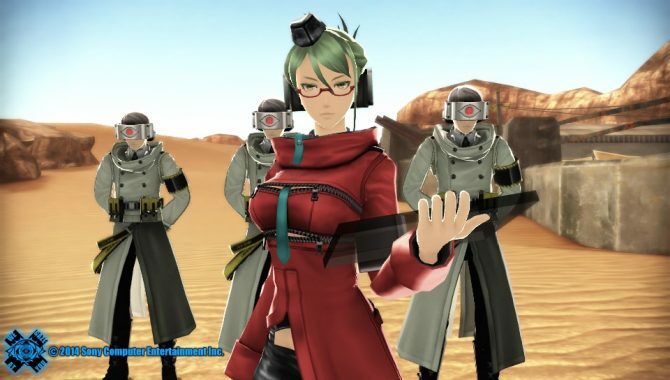 In the dystopian world of the upcoming action-RPG Freedom Wars, things look rather bleak, as resources dwindle and imprisonment sentences are thrown left and right. 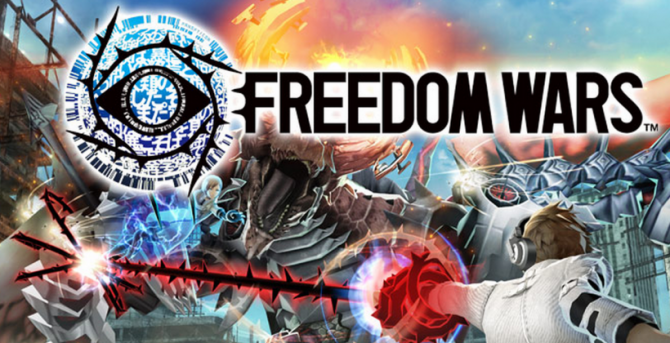 However, there’s always a glimmer of hope, and Freedom Wars seems to be providing that in its story. 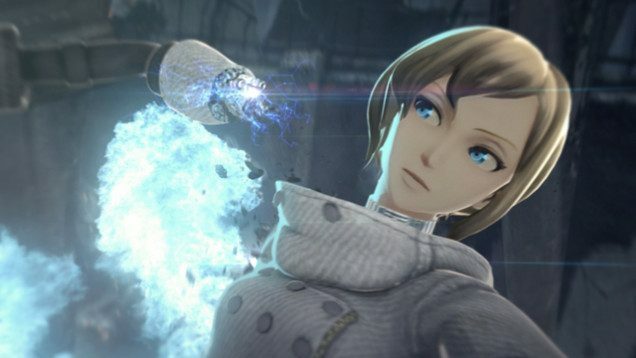 A new trailer for the upcoming PlayStation Vita-exclusive title was released through the PlayStation Asia YouTube channel, with the trailer showing a bit more of the story (and struggles) waiting in Freedom Wars and the role that “she” will play in saving a dying world.